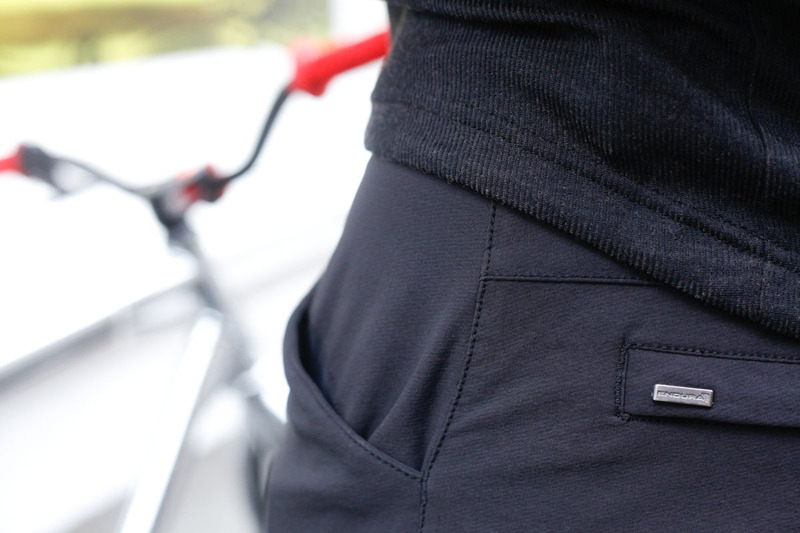 The Urban Stretch Pant offers a smarter option for cycling through the city. 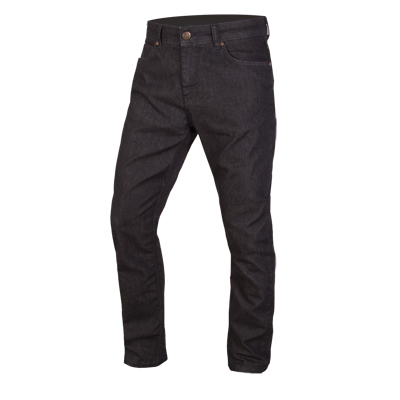 The slim fit and jean style pockets give this trouser a subtle look; great to wear both on and off the bike. 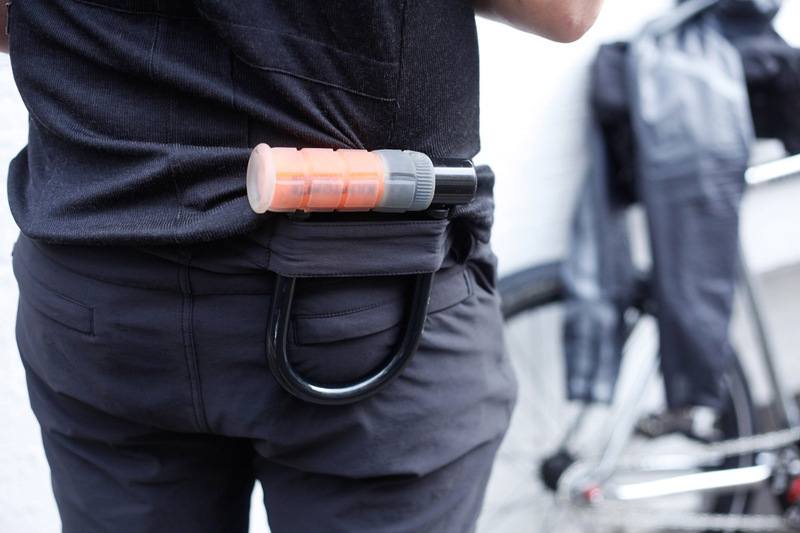 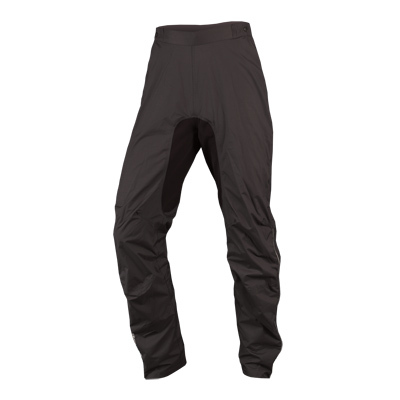 Made from a durable easycare 4-way stretch fabric with water resistant finish; this trouser is great for cycling in unpredictable weather It also has a D-lock loop on the back of the waistband to easily transport your bike lock. 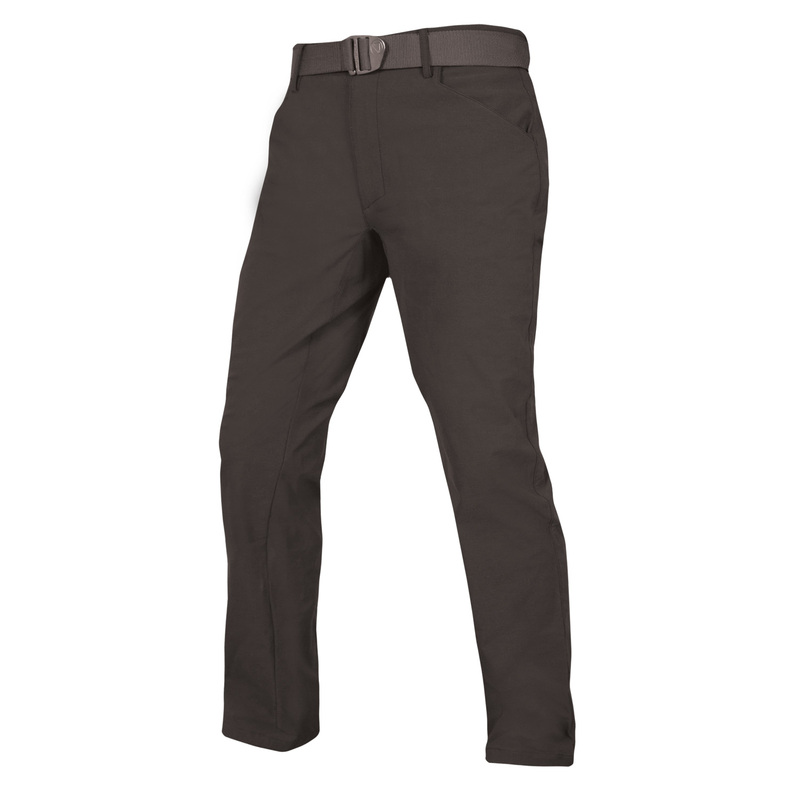 "When I’m searching for a good pair of pants to cycle in, I look for flexibility, breathability, horizontal front pockets, a bit of extra coverage for the behind and, of course, a bit of style and comfort. 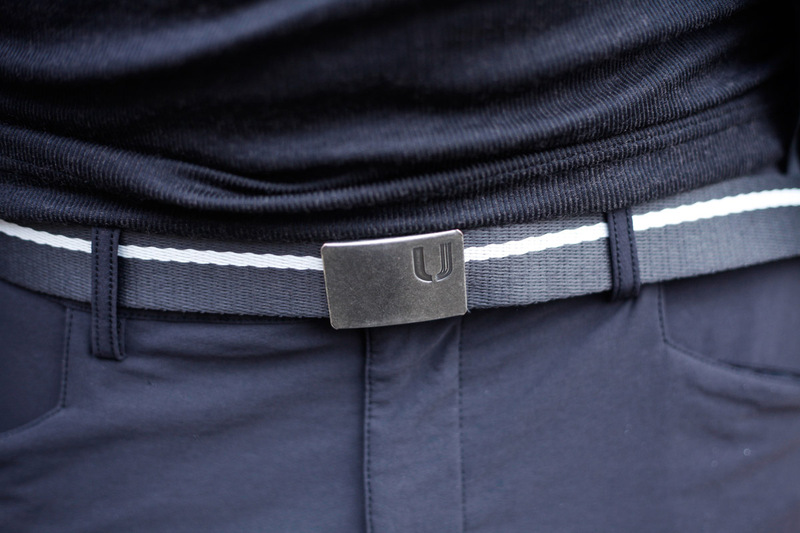 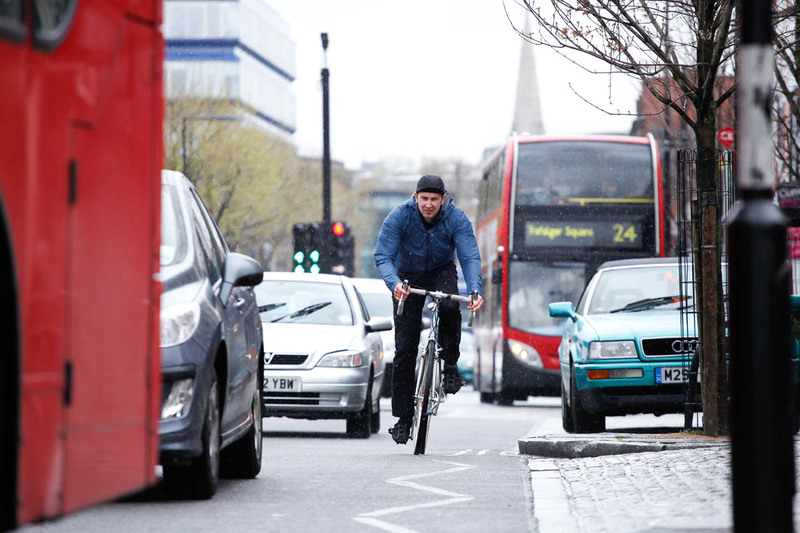 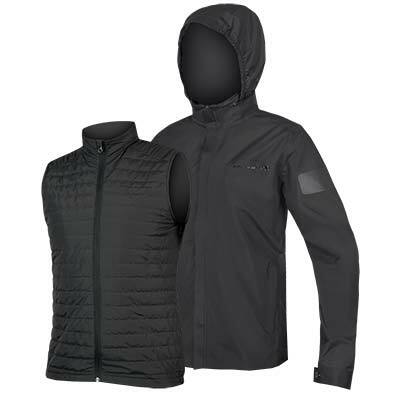 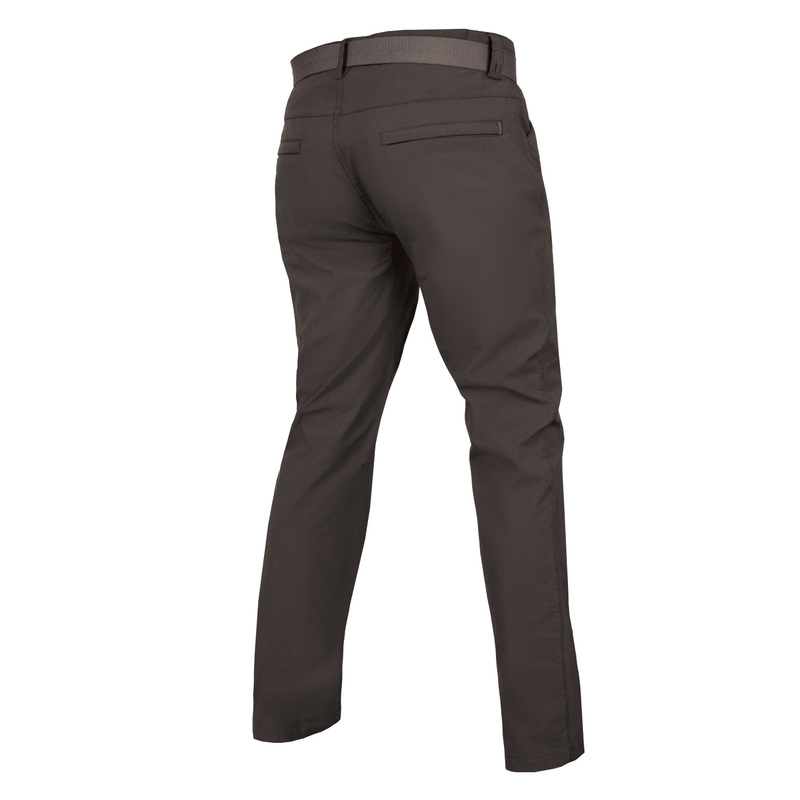 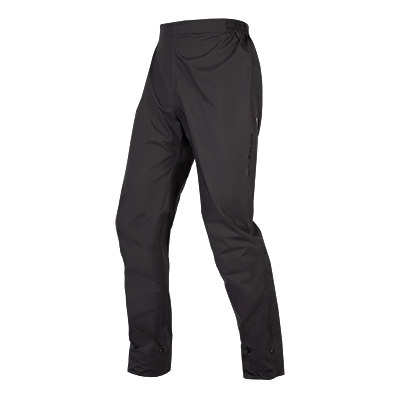 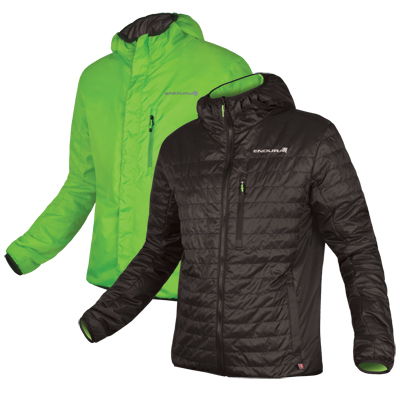 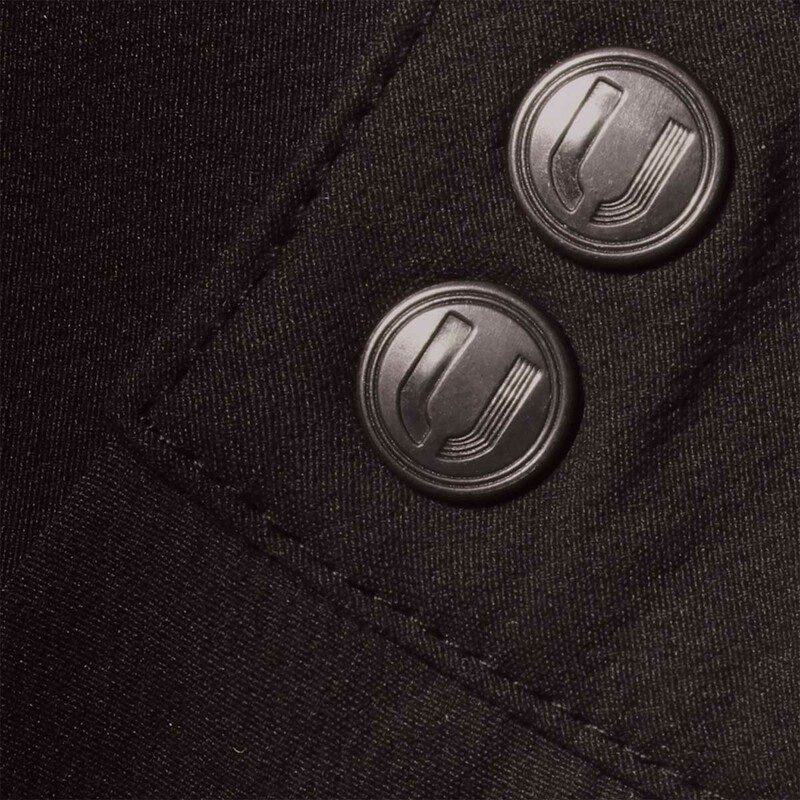 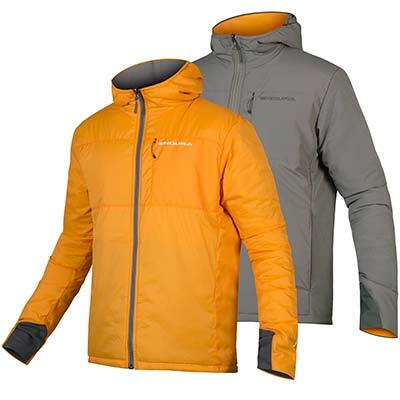 With the Endura Urban Pants, I can easily say that they tick all of the boxes." 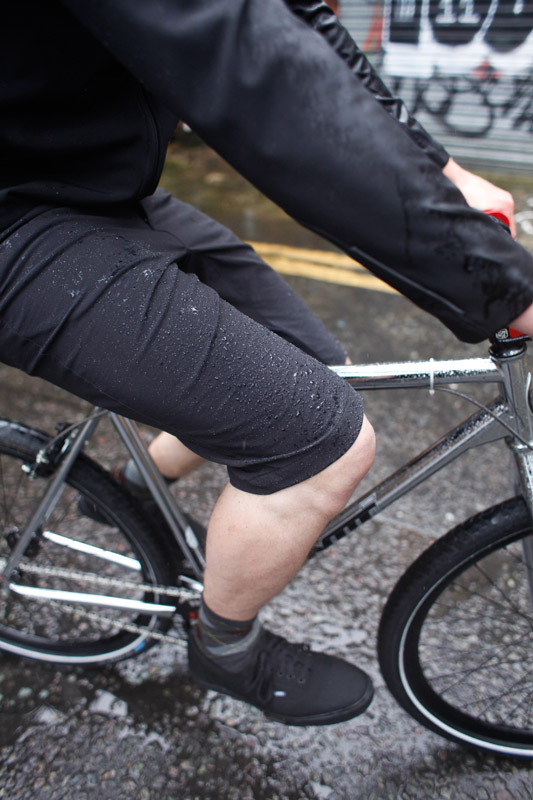 "The crotch is seam-free for comfort on the saddle.. 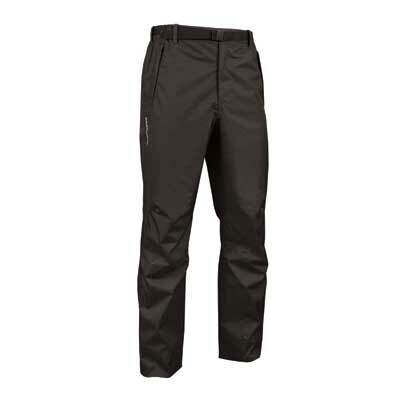 The size is accurate and fit is slim down to the ankles.. 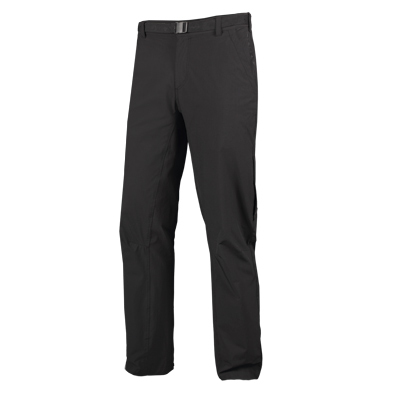 I like that the material is stretchy and doesn't impede my pedalling motion..I've been surprised by how comfortable they keep me.. A hundred bucks is a bargain for these well-fitting and great performing pants."